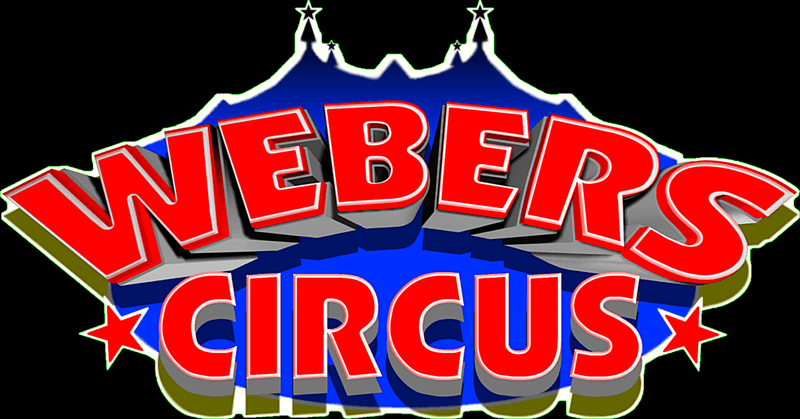 Webers Circus may be the upcoming event you’re looking for. 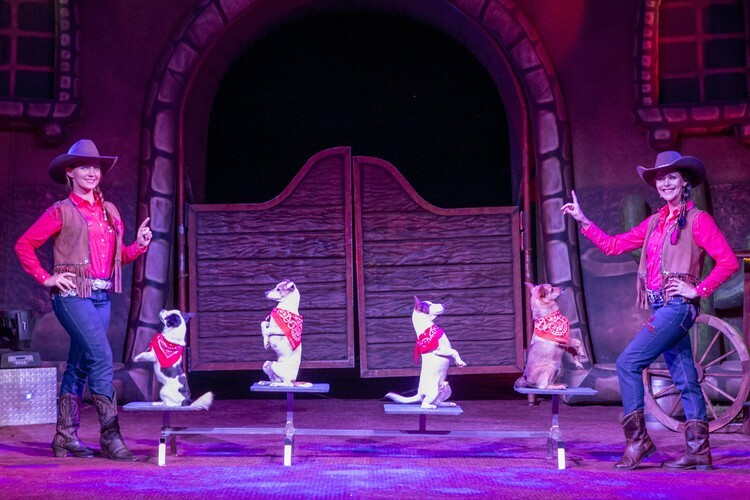 Webers Circus with a touch of the Wild West, is a fun filled circus suitable for the whole family. Please check our website for more details.